September; it hails that most dreaded thing of children across the land. Yes, its back to school time. 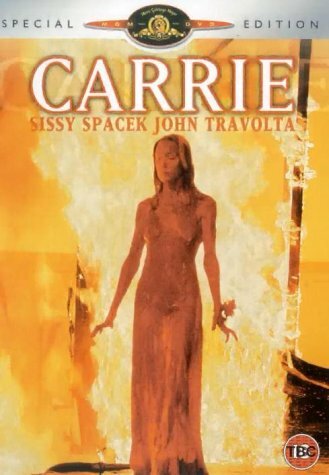 School can be something of a real trauma for some kids, especially if you’re Carrie White, who not only has to contend with her psycho Christian mother, but also fellow students so unpleasant they are actually willing to kill a pig just to pull a prank on her. 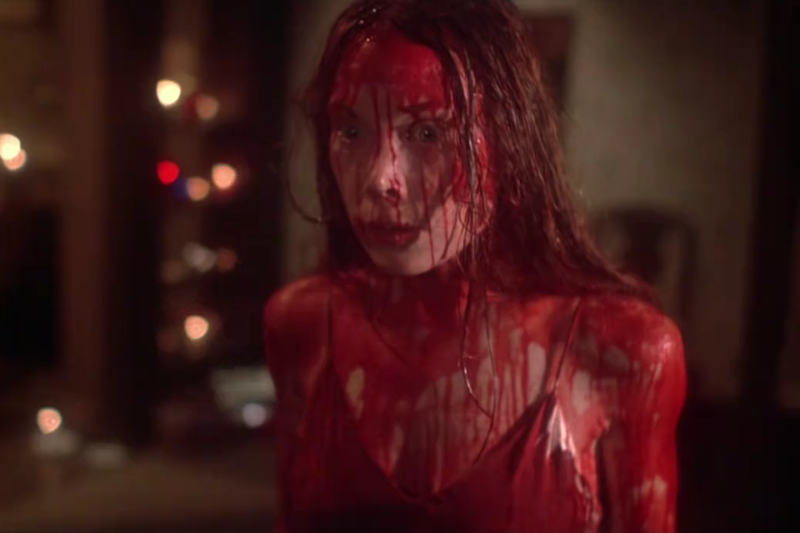 In these month’s Twelve Months Of Terror we look at the 1976 classic Carrie and give it a thorough examining. Louise Boyd and myself, RJ Bayley, examine the religious imagery of the film (and whether there is some element of witchcraft to Carrie), on the nose audio cues, the pun logic of conspiracy theories, whether horror has to necessarily be scary, and just what is are the hair dynamics of the film. Buy Carrie on Amazon HERE! Goats In The Machine gets a percentage, and you don’t pay any extra! 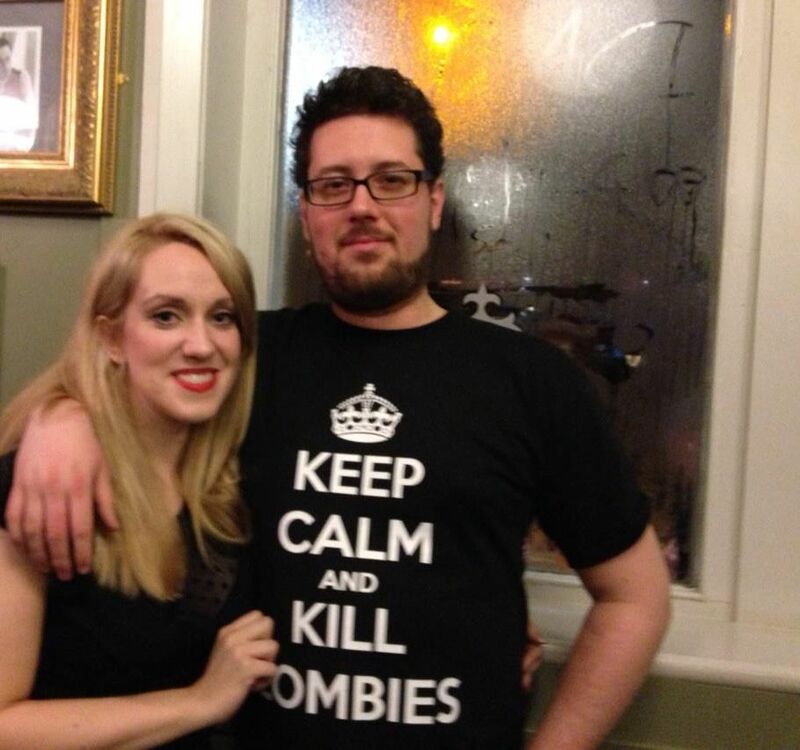 Is there deliberate indication that Carrie is a witch, or that witchcraft and telekinesis are one and the same? Let us know in the comments below!